Patients tend to have more trust and confidence in doctors who wear suits or white coats compared with those who wear more casual clothing. However, in emergency situations, patients’ trust was not affected by the clothing of the doctors, according to researchers from the University of Michigan Health System. The researchers reviewed 30 studies on physician attire that included 11,533 adult participants from 14 countries. Patients in 21 of these studies either reported particular preferences about doctors’ attire or said that attire affected how they viewed a doctor. Formal clothing or white coats was the preferred attire in 18 of those studies. Seven studies included surgery patients. Four of these studies indicated that either attire choice among surgeons did not matter or that scrubs were preferred. These results were the same in four of the five studies that included patients in emergency or intensive care. Interestingly, the researchers noticed that many hospitals lacked detailed guidance on how their doctors should dress. In light of their findings, the researchers recommend that health care institutions take patient preferences into account when creating a dress code for their doctors. The researchers plan to launch a new study on the impact of doctors’ clothing choices, called “Target Attire to Improve Likelihood or Rapport” or TAILOR. Through this study, they plan to investigate how patients’ opinions of doctors and their recommendations change with different clothing options. Patients are more likely to have trust and confidence in doctors who are wearing either suits or white coats, compared to those in casual attire, according to a new analysis by the University of Michigan Health System. The exception is during an emergency situation, however, in which case clothes don’t seem to matter very much. 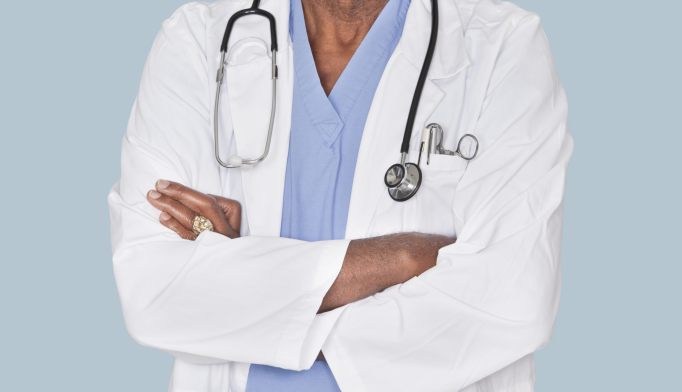 The researchers also found that age and culture makes a difference in how a person feels about a doctor’s attire. In general, Europeans and Asians of any age, and Americans over age 50, trusted a formally dressed doctor more, while Americans in Generation X and Y tended to be more accepting of casually dressed doctors.